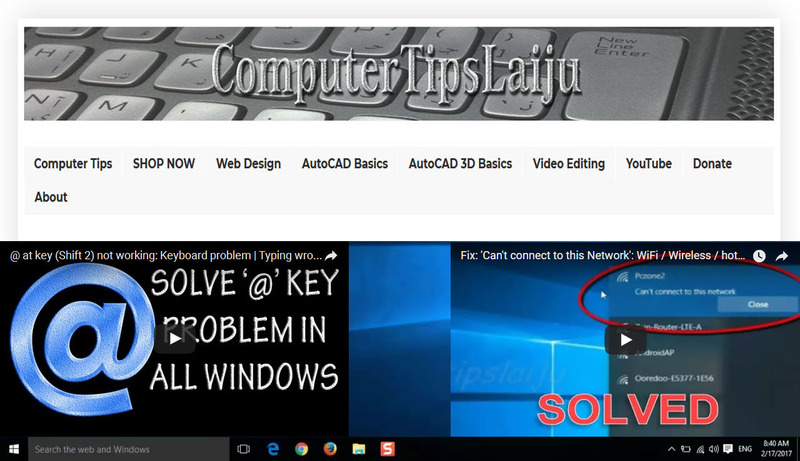 In this video we will learn to the 'blend curve' command in autocad 2016. You can use this command to join the end pont of objects like line, polyline arc etc using a 'spline'. For more details, watch this video. These commands are almost similar in all new versions of autocad.